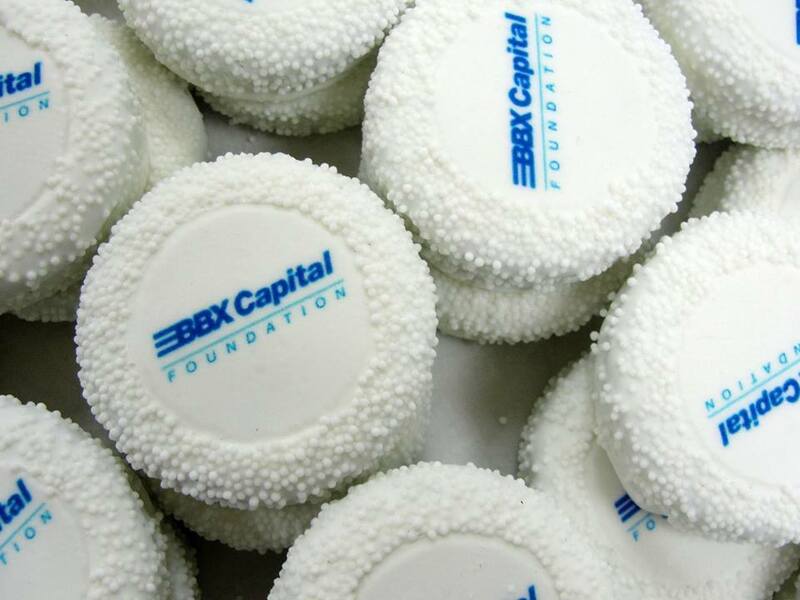 Bring joy to our customers through personal expression delivered in a delicious, unique & edible way! ood Fortunes by Hoffman's is located at 5190 Lake Worth Rd, Greenacres, Florida. There is ample space for parking outside the Retail Bakery. The place is clean and hygiene is considered to be one of the most important parts of the business. Staff at Good Fortunes by Hoffman's is very helpful and courteous. They will not only assist you finding your desired product, but also help you to decide the product with respect to the event you are celebrating. People in the area rate the bakery very high in terms of customer services and ingredient quality and choice. 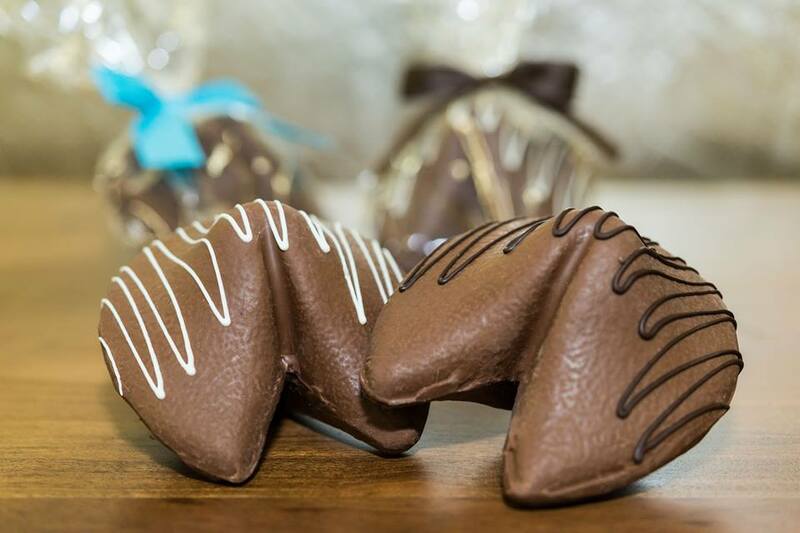 Good Fortunes by Hoffman's featured products includes Custom Half Dipped Cashew Jitterbug, Mini Giant Milk Chocolate Fortune "Cookie" and Custom Image Full Graham. Other products of Good Fortunes by Hoffman's includes: White Confectionery Pretzels, White Confectionery Pretzels with Ribbon, White Confectionery Business Card, Custom Image Full Graham, Custom Image Full Graham w/ Ribbon, Business Card Acetate w/Assorted Premium Chocolates, Seasons Greetings Acetate Premium Chocolates, Birthday Acetate Premium Chocolates and much more. 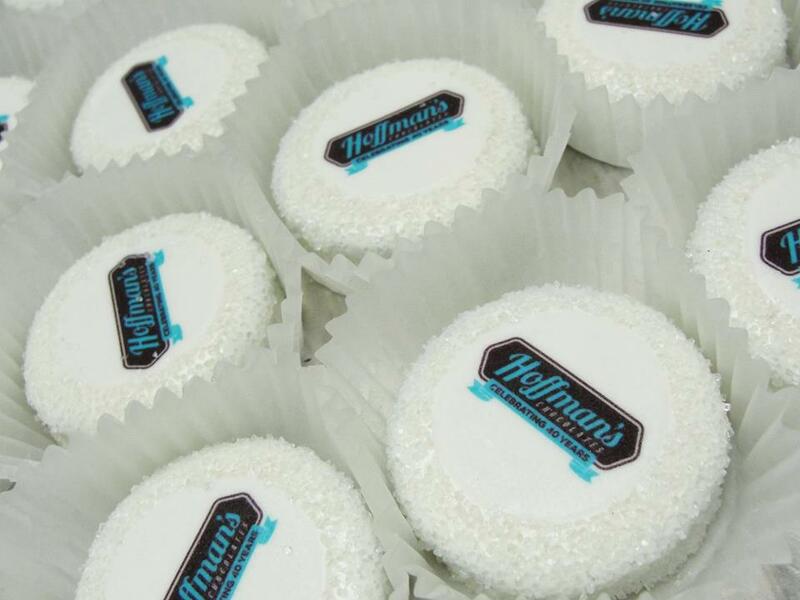 To enjoy the Bakery products in the compatible rates, please visit Good Fortunes by Hoffman's at Lake Worth Rd, Greenacres, Florida. Good Fortunes by Hoffman's is located at 5190 Lake Worth Road. Greenacres, Florida US. Good Fortunes by Hoffman's is a Bakery type of establishment. Come on by or give us a call during business hours if you have questions (561) 439-8813. This site for Good Fortunes by Hoffman's was authored to enhance this client's Internet presence and grow the WebPage Depot online business directory. WebPage Depot is designed for local directories and a exhustive business directory. This free business listing site provides a fully functional website. The WebPage Depot site blends seven social media accounts (if available), google maps, large pictures, a contact us page (protecting the client's email address), a link to the client's original website and relevant Youtube videos. Additionally, we write an original text Welcome Message. WebPage Depot does make some assumptions, trustingly, for the benefit of the client. We write everything from a positive viewpoint. Our goal is to advance the visibility/ranking on this site to the highest level possible. Improvements to ranking come with additional relevant content. To continue this effort, we will need suggestion from the client, i.e., menus/list of services, specials, current pictures and videos and additional text for the Welcome Message.